Listeners will hear how trust is essential to all relationships personal and public. 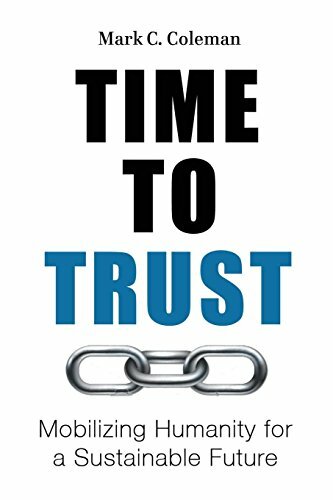 Trust is the common denominator between public perception and organizational reputation of the greatest institutions of our time. Government, religion, business, marriage, sports, and entertainment each require trust. Listeners will discover how “Trust-Triggering Events” can erode the mutual bond between individuals, institutions, and society. Listeners will learn strategies for managing trust relationships and working through trust-triggering events. With a strong foundation and understanding of trust, humans can realize their fullest potential. 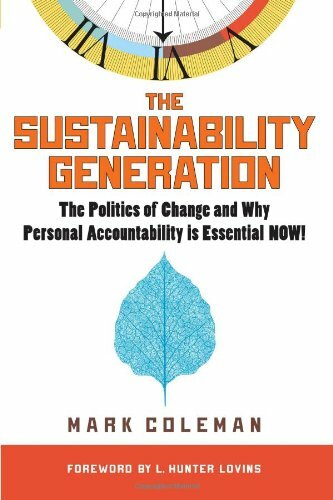 The Sustainability Generation: The Politics of Change and Why Personal Accountability is Essential NOW! Get TIME TO TRUST Updates!